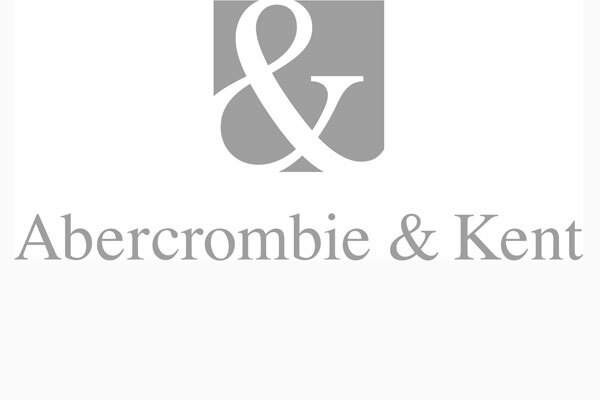 Abercrombie & Kent is entering the wellness space, launching Wellness-Inspired Luxury Small Group Journeys to India, Southeast Asia, Kenya and Peru. Each journey features luxury accommodations chosen by local A&K experts for amenities that promote relaxation and tranquility. The groups will be limited to 18 travelers, allowing A&K to choose the best hotels, boutique lodges and camps in one-of-a-kind locations, the company said. “In many cases, we’re featuring wellness-focused properties that aren’t typically used for group departures, such as Amanbagh in India and the brand new Six Senses Krabey Island in Cambodia,” said Schmudde. Activities include guided meditation near Kuang Si Falls in Laos, running with the Maasai in Kenya, hiking up a towering peak above Machu Picchu and learning about healing herbs and Ayurvedic-inspired meals in India and taking part in cooking demonstrations with freshly-picked produce from organic gardens in the Masai Mara and on Krabey Island. Prices range from from $7,995 to $10,995 per person for seven- to 10-day trips. Correction: Kuang Si Falls are located in Laos; a previous version of this article stated the falls were located in Peru.